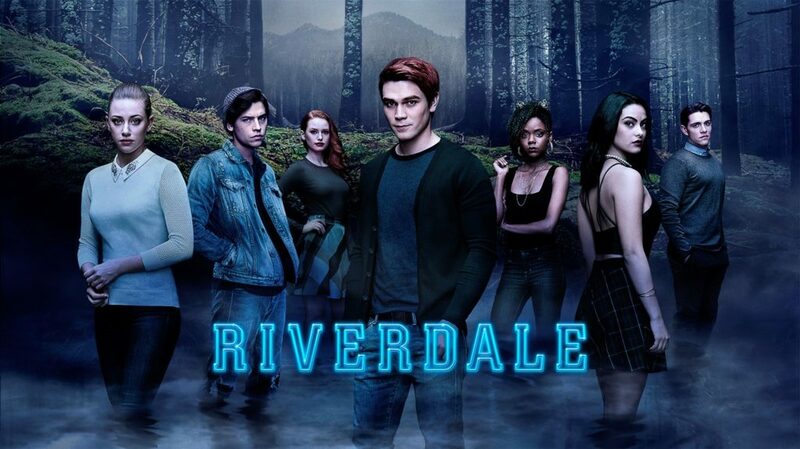 This is an easy mode quiz about Riverdale storyline and characters. Did you pay attention to the details and have a good memory? Let's test your knowledge! This quiz has 16 questions. In order to pass the quiz, you need to answer all questions correctly. All incorrect answers will be shuffled at the end of the quiz until answered correctly.